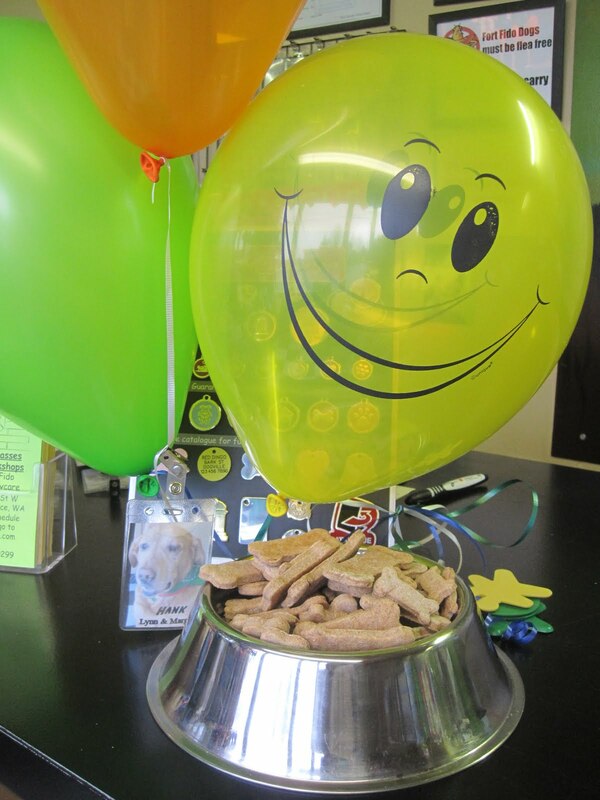 Yesterday, Hank and his owners celebrated their three year anniversary... Three years of attending Fort Fido :). They were so kind, bringing in dog treats to share as well as balloons. 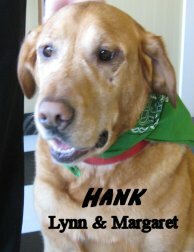 Thank you Margaret and Lynn and of course Hank, for being such wonderful customers. We truly appreciate your business, you have been so kind and supportive over the years.